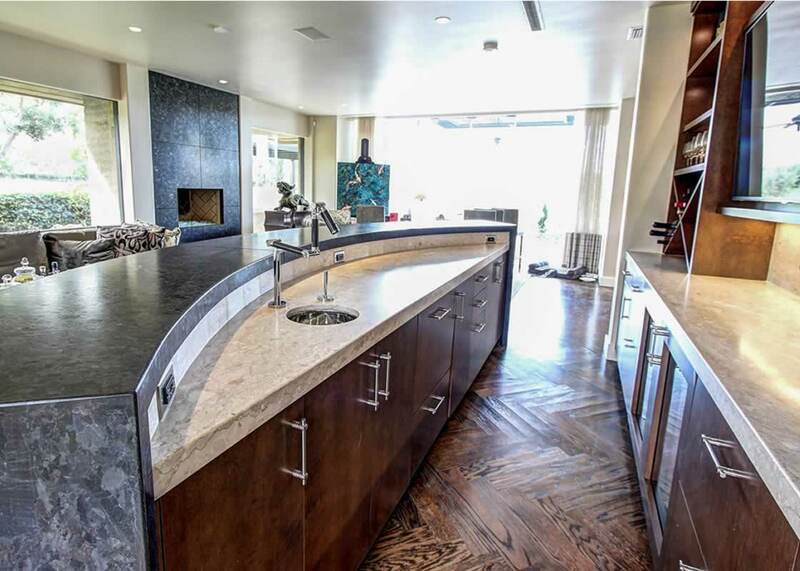 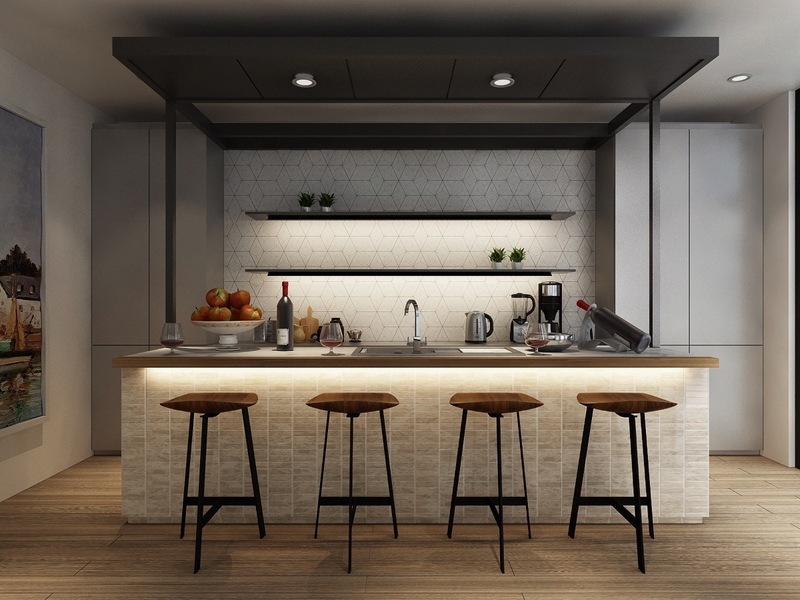 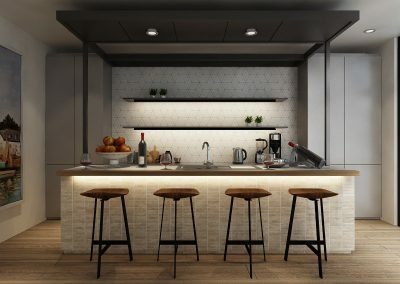 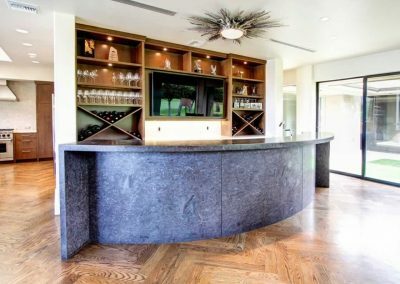 Basalt Grey & Black Cabinetry Bar Design. 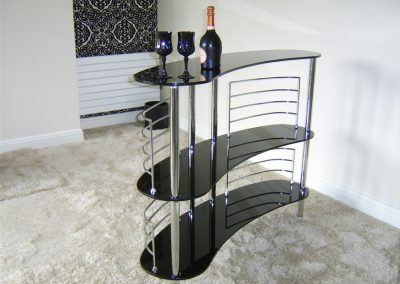 Mini Black Glass Bar Design. 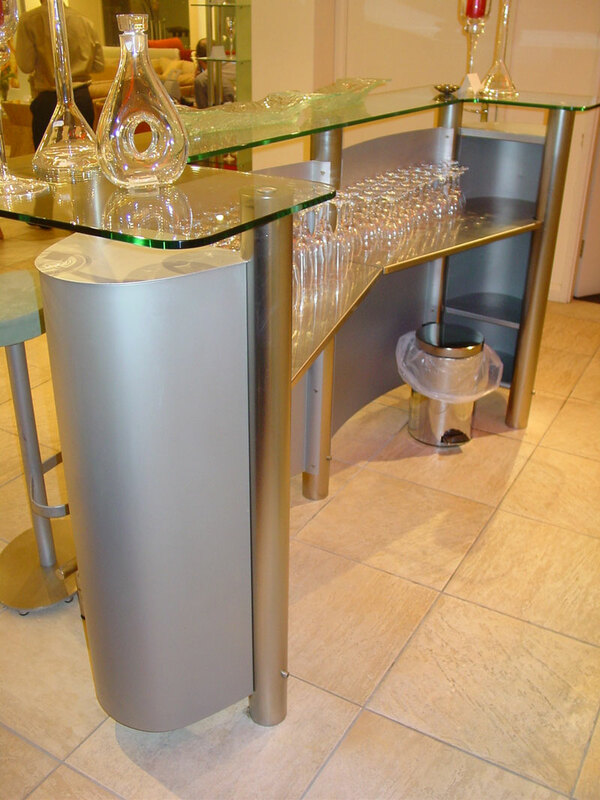 Glass & Steel Curved Bar Design. 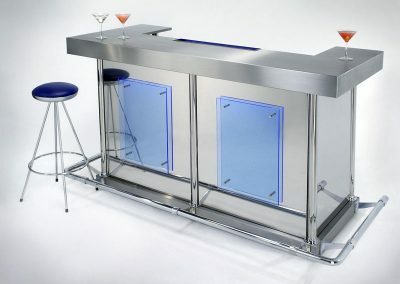 Glass & Steel Curved Bar Design Front View. 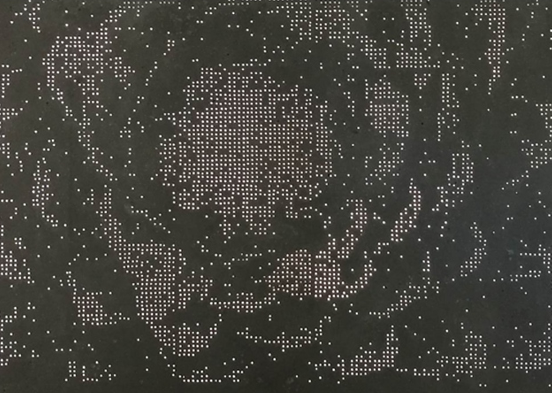 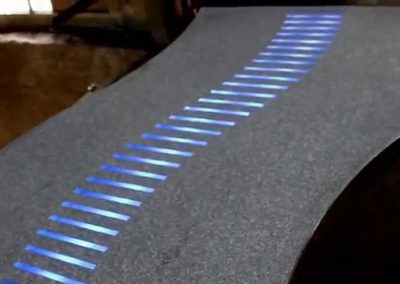 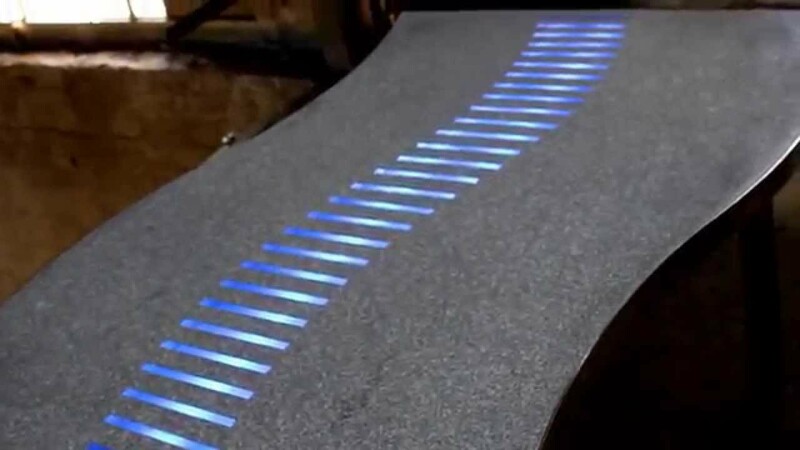 Graphic Light Art With LED Is Available For Your Bar Project. 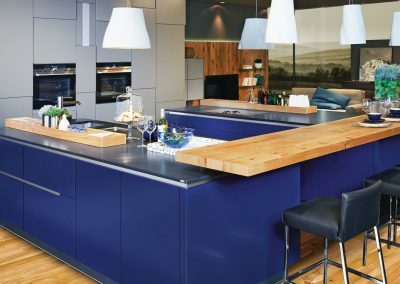 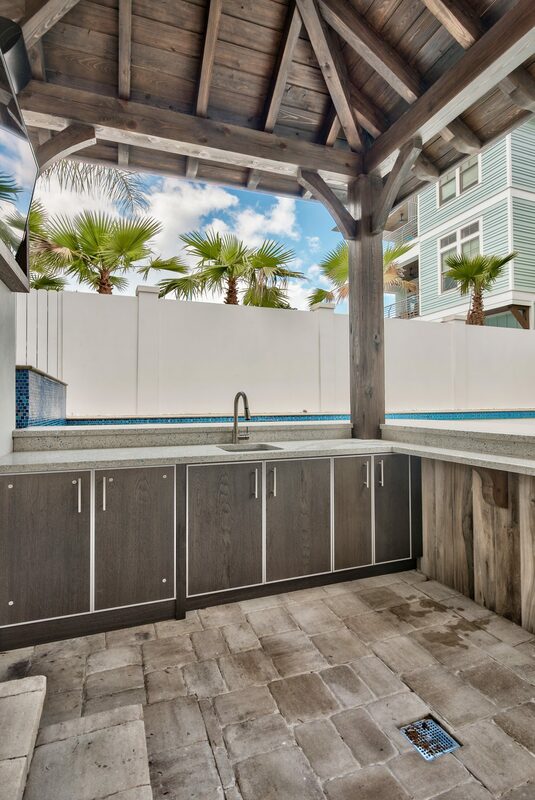 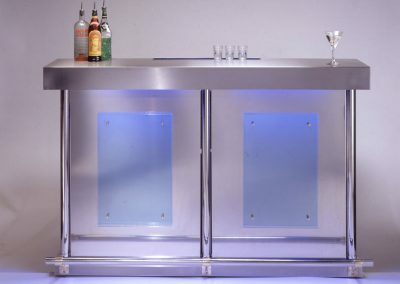 Painted Metal Blue Island Bar Finish. 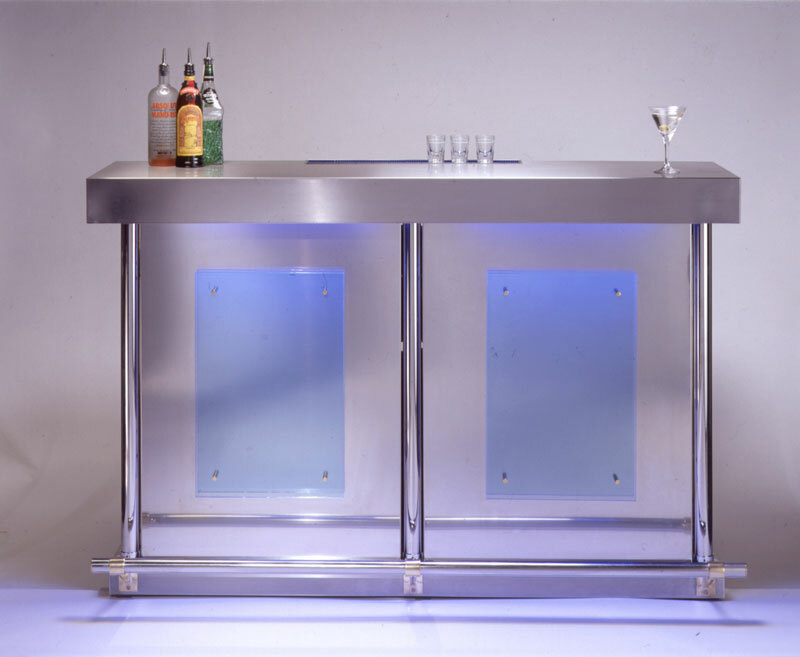 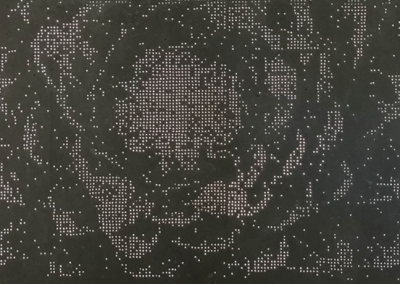 Translucent Optics Technology For Your Bar Design. 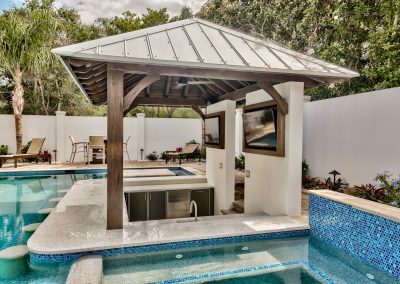 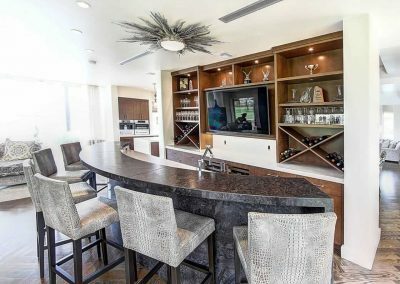 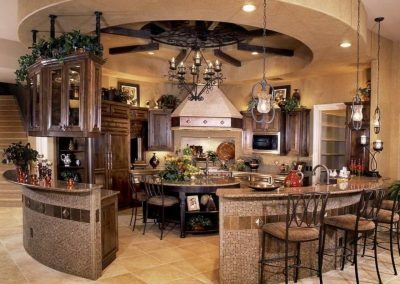 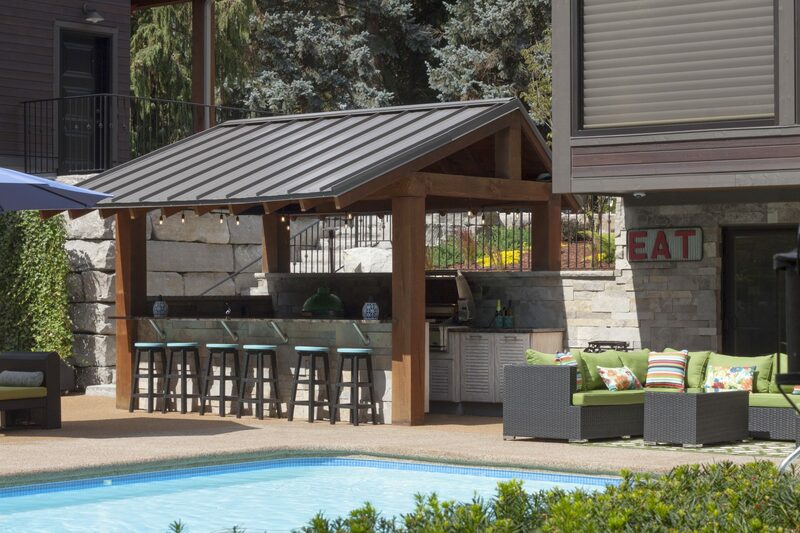 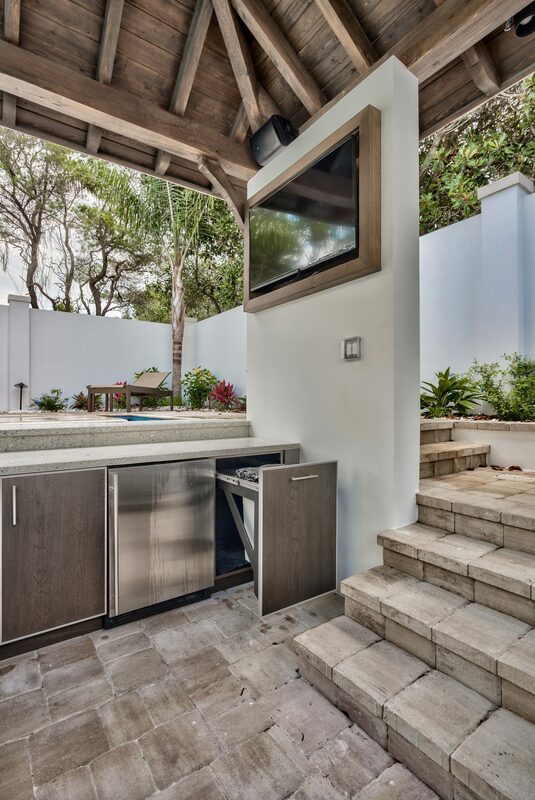 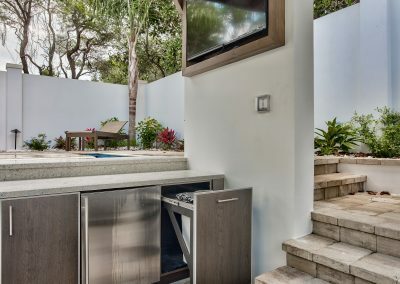 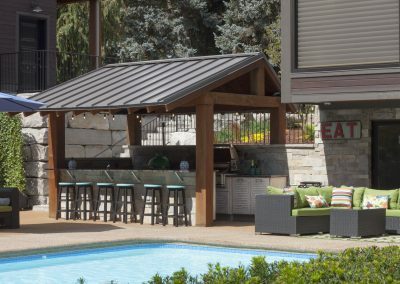 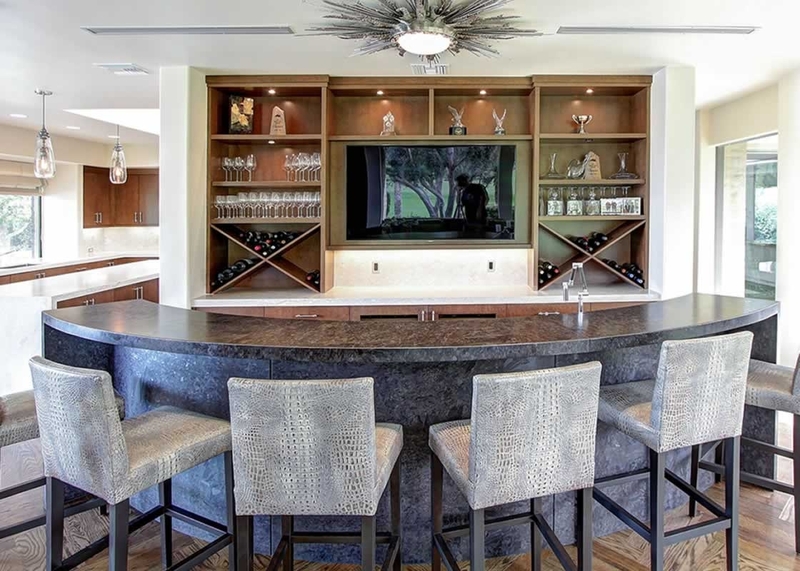 Open Suburban Musk Finished Island Bar. 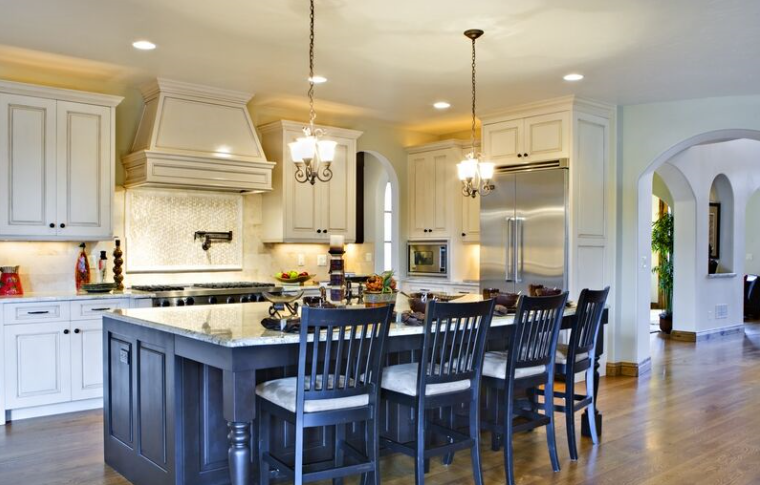 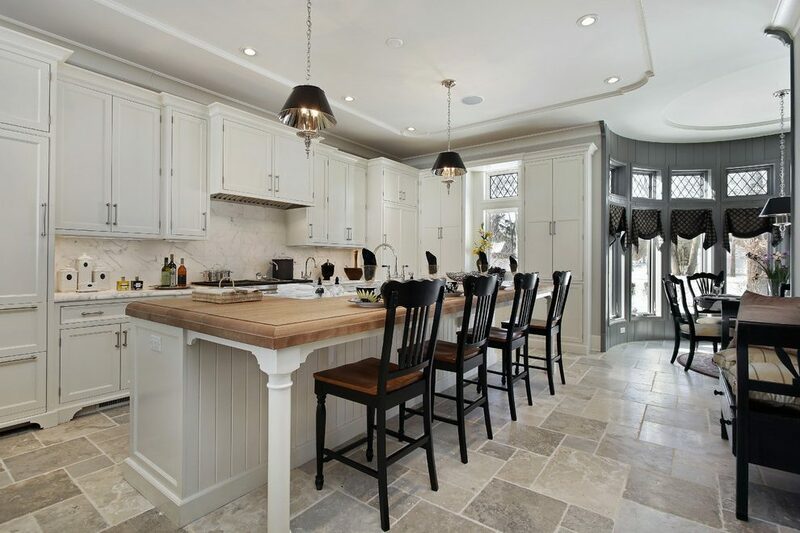 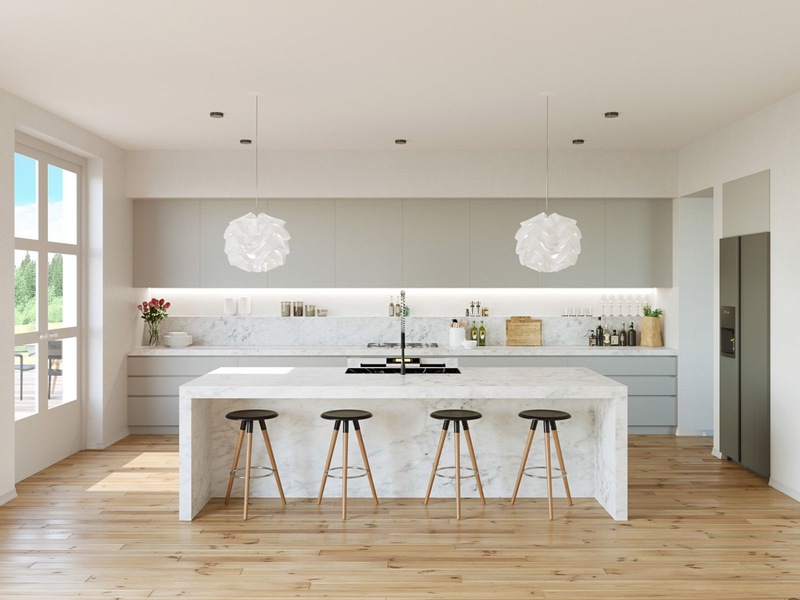 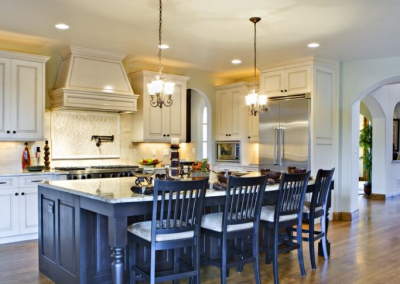 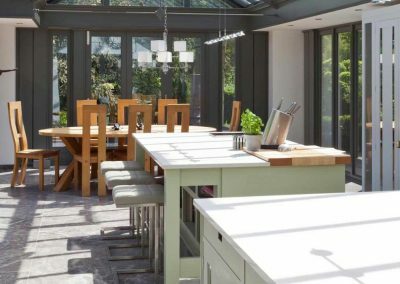 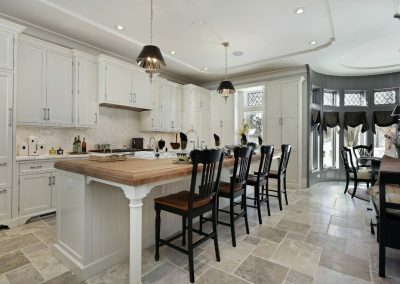 White Painted Traditional Bar Island In Timber Finish. 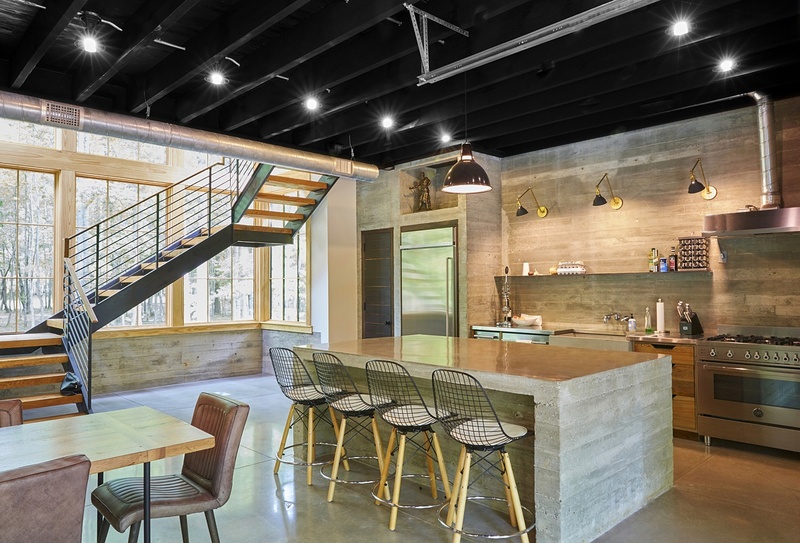 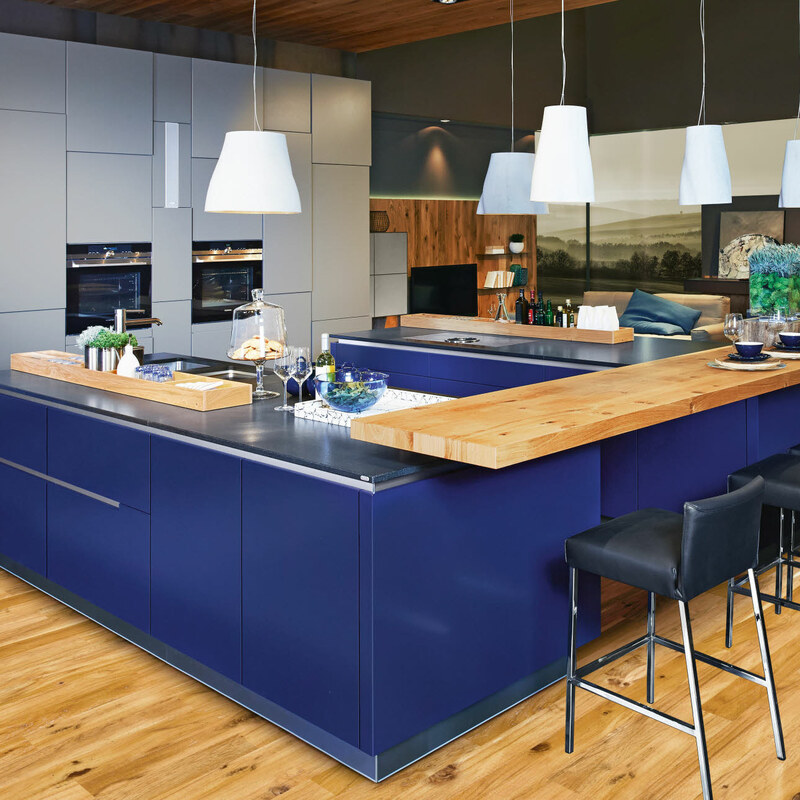 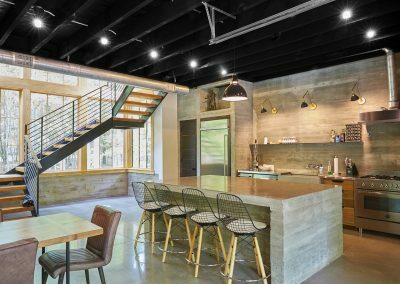 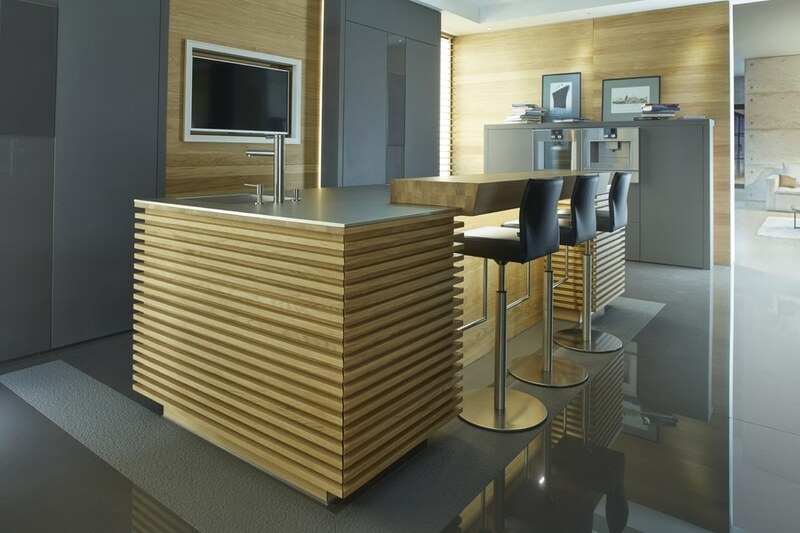 Stacking Timber Worktop Flyover Bar Solution. 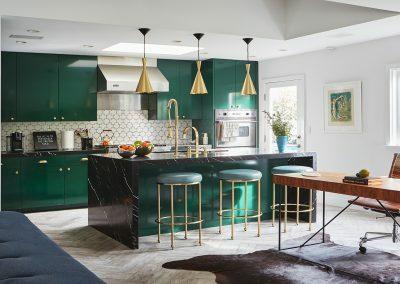 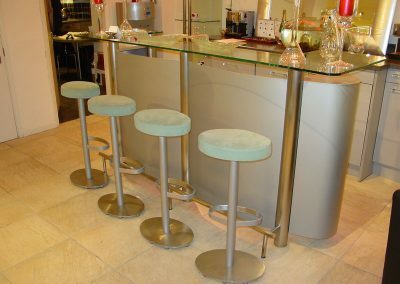 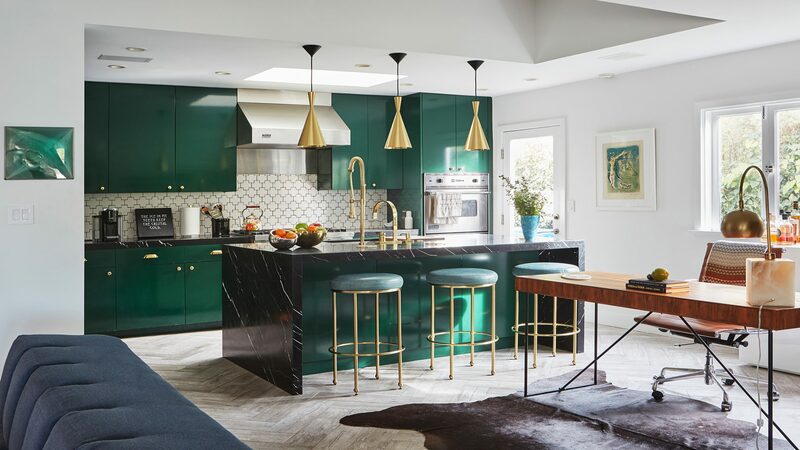 Painted Emerald Mint Island Bar With Brass Finishes Stools. 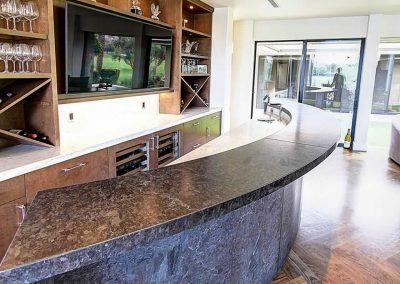 Basalt Grey & Black Cabinetry Bar Design With Natural Stone Worktop. 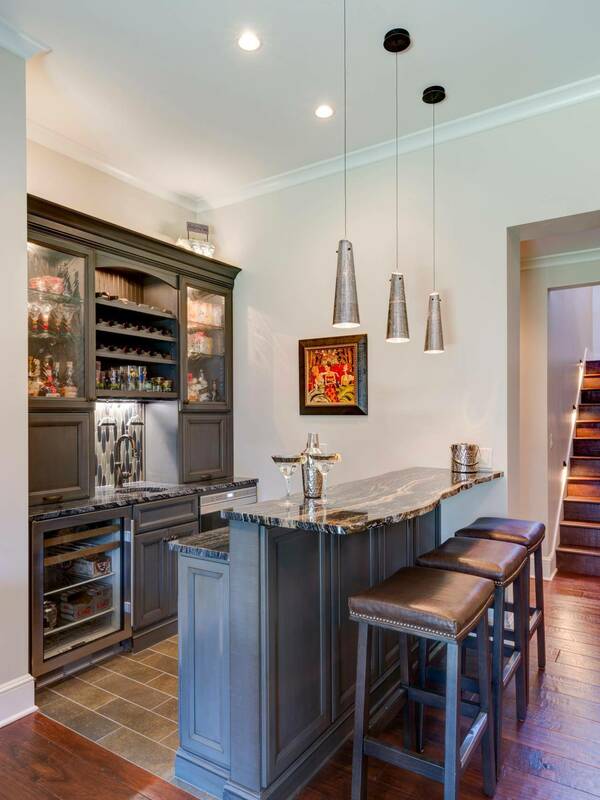 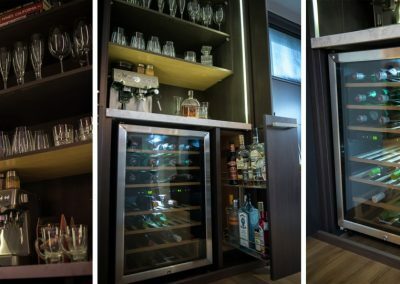 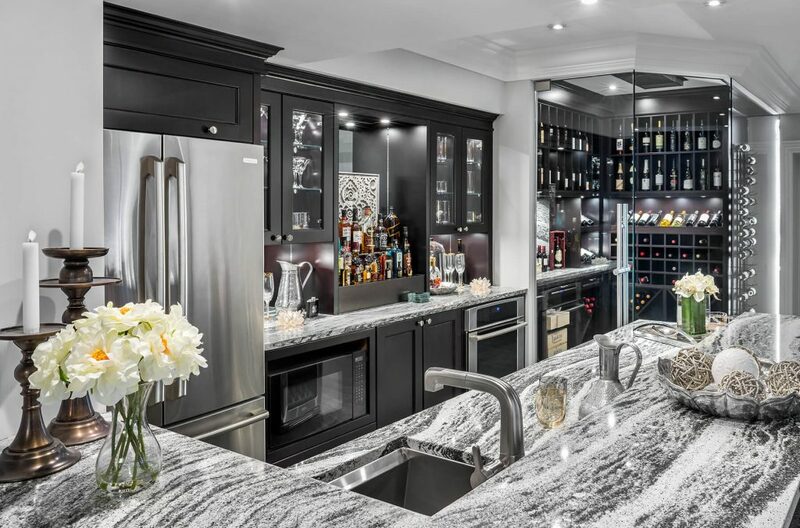 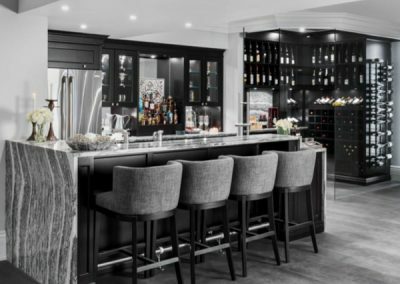 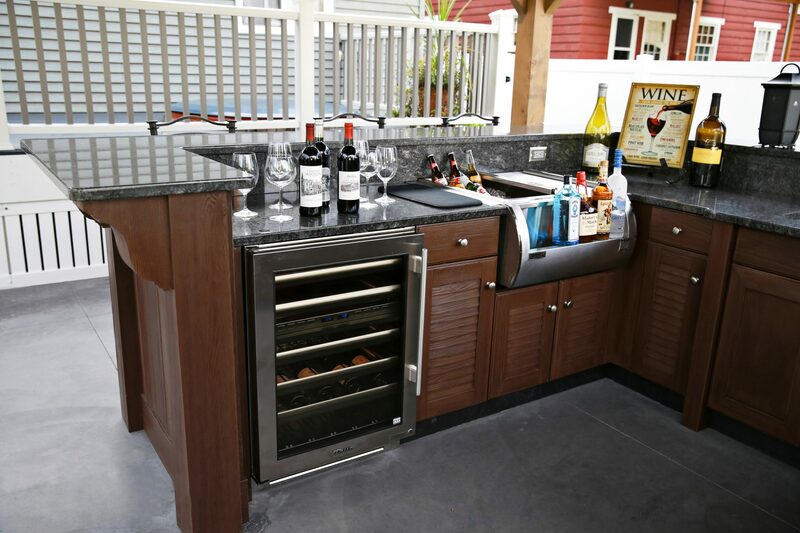 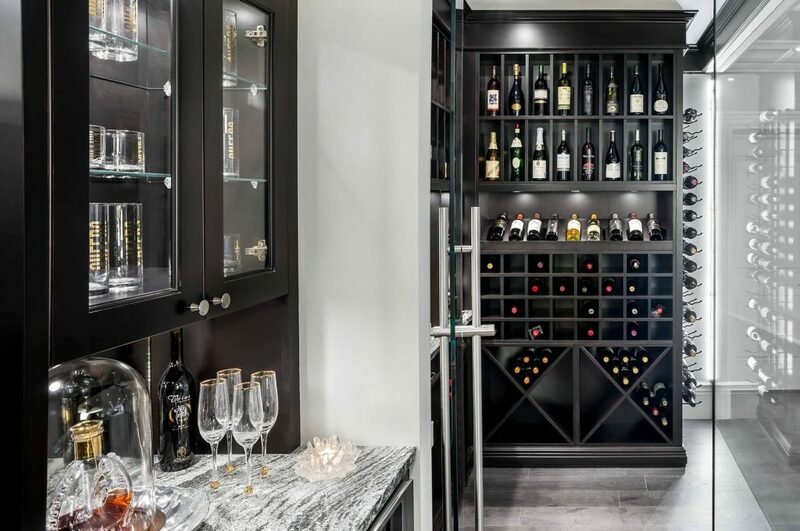 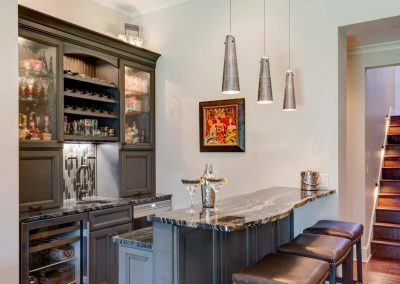 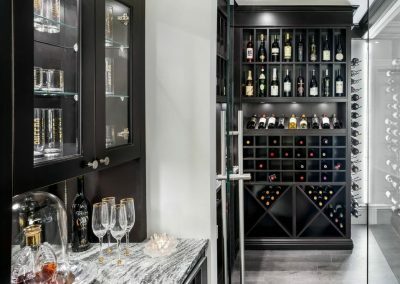 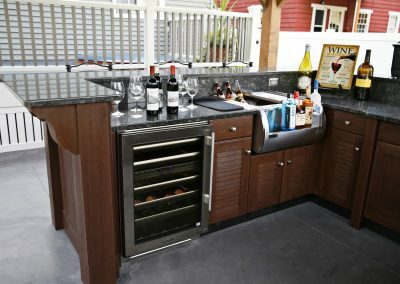 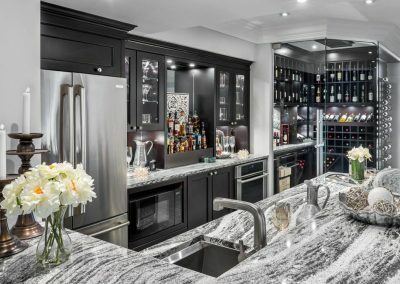 Basalt Grey & Black Cabinetry Bar Design Wine Storage. 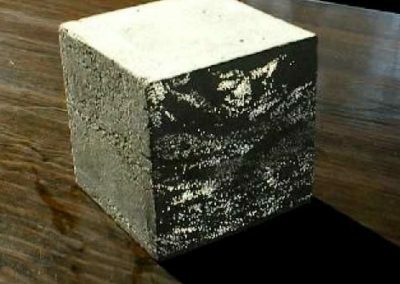 Basalt Grey & Black Cabinetry Bar Design Close Up Image. 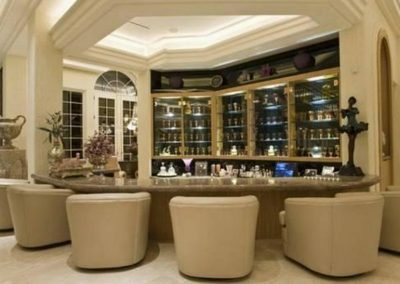 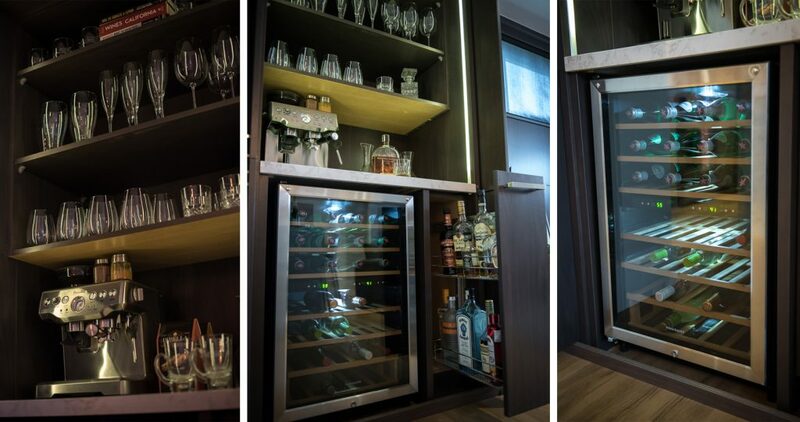 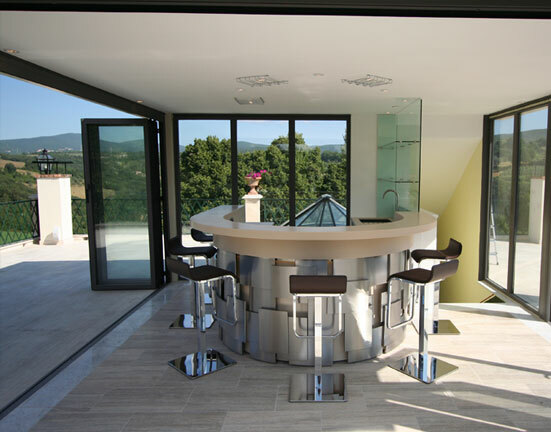 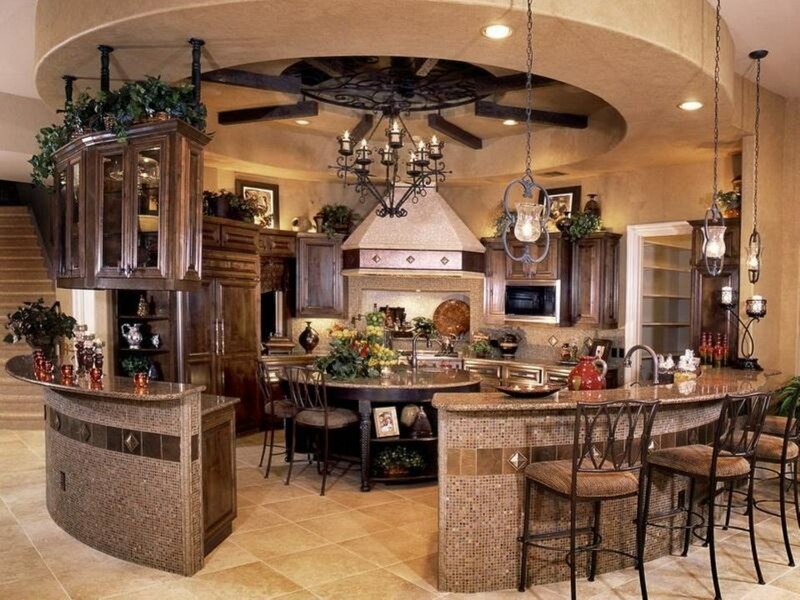 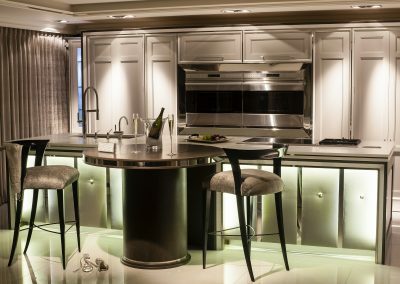 Bespoke Circle Home Bar Design. 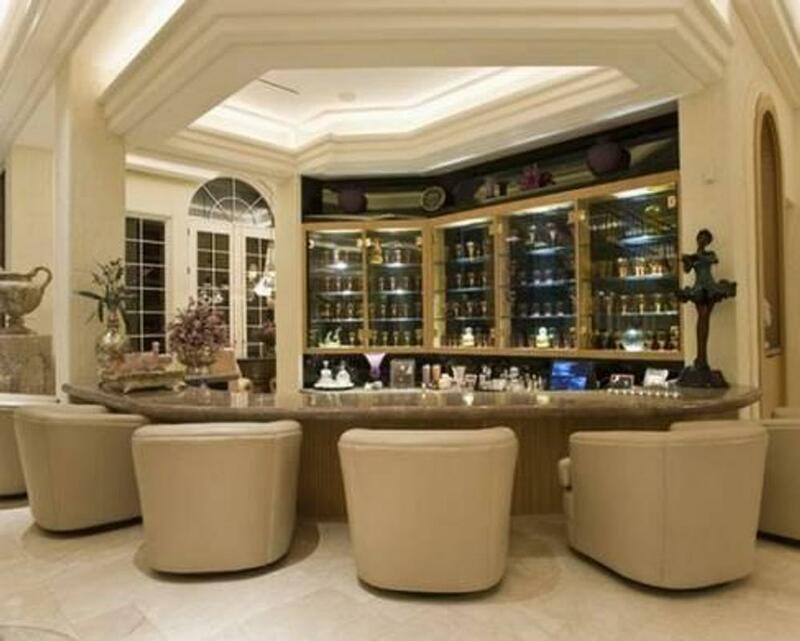 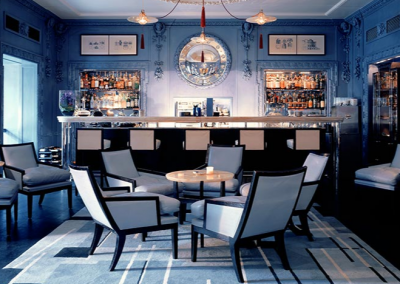 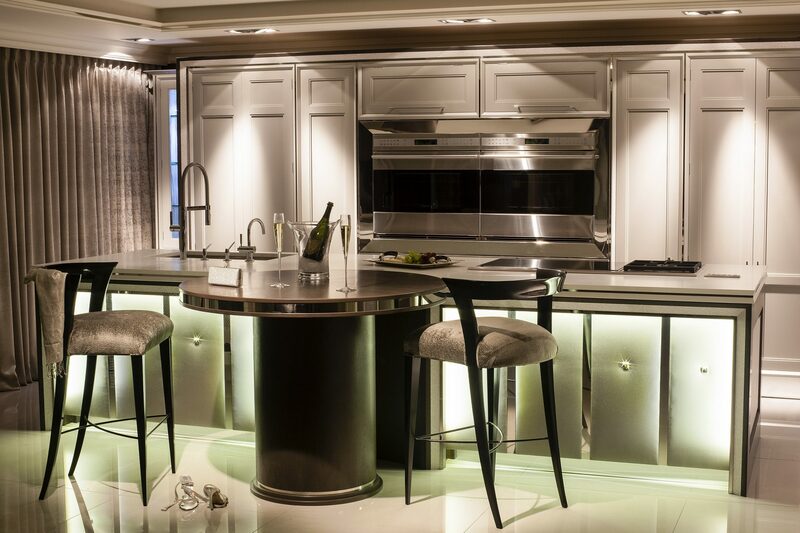 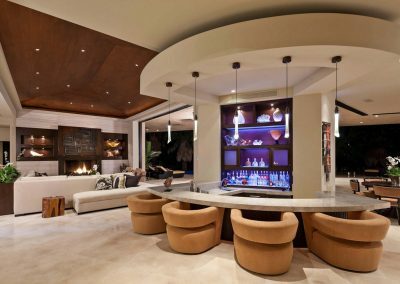 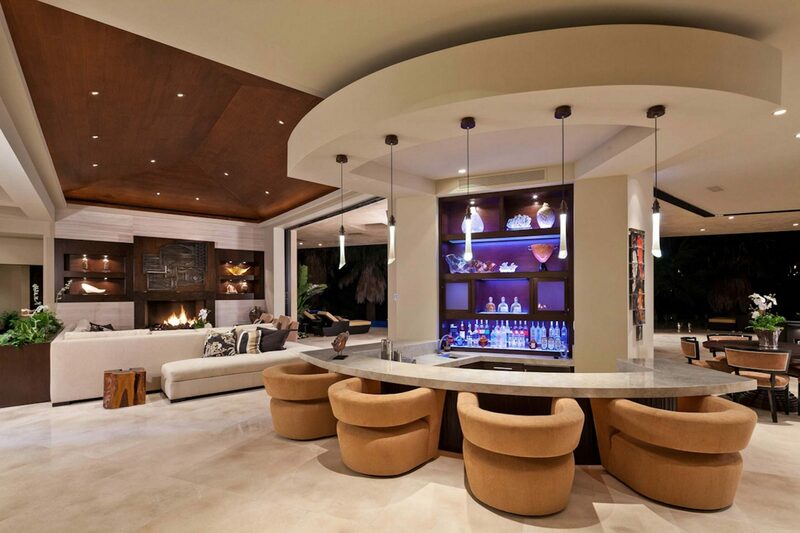 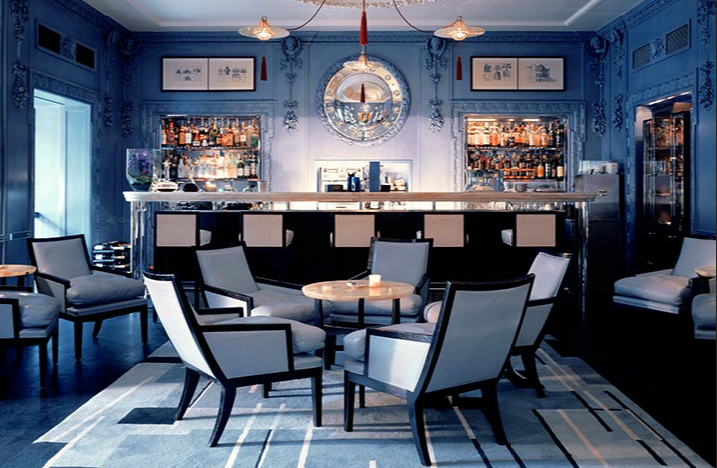 Curved Bar Seating In The Home. 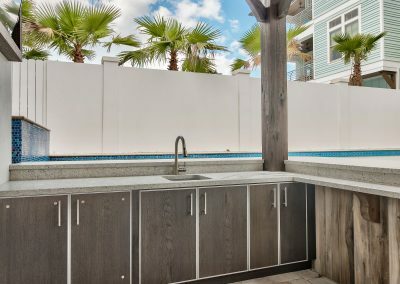 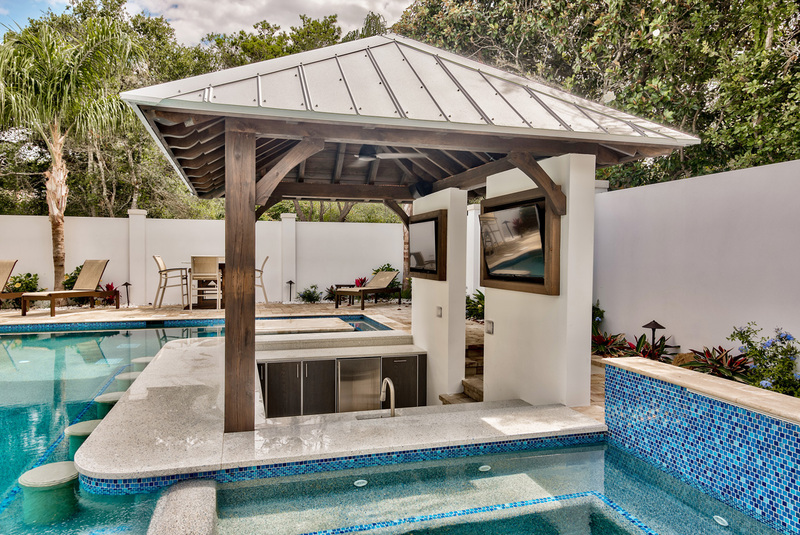 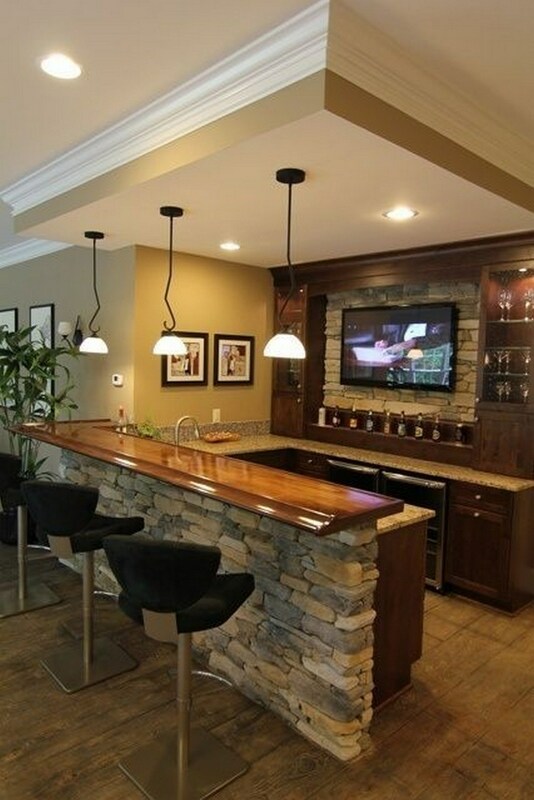 Feature Timber & Granite Bar Project. 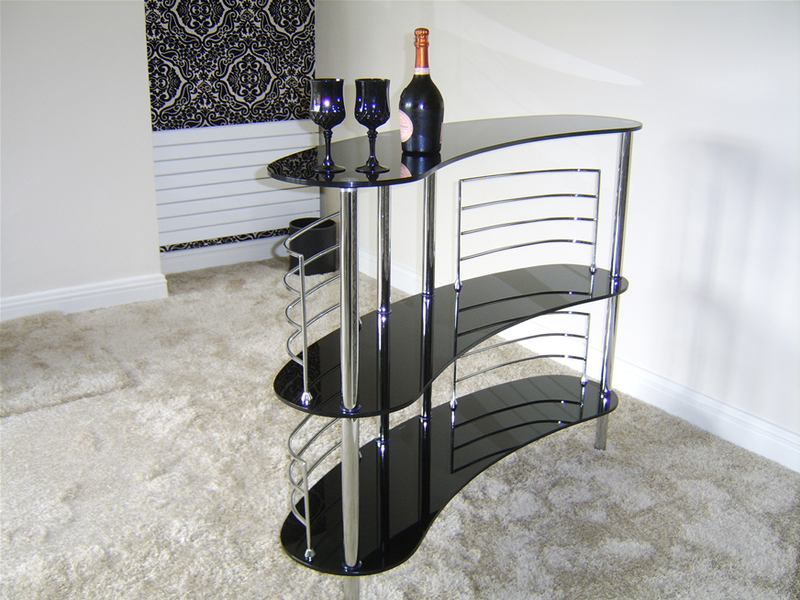 Italian Marble Curved Bar With Rust Door Finish. 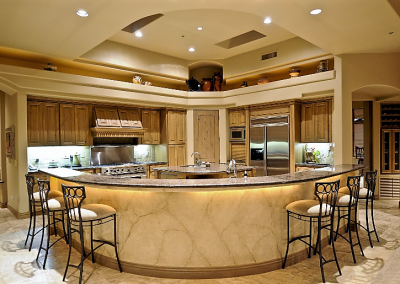 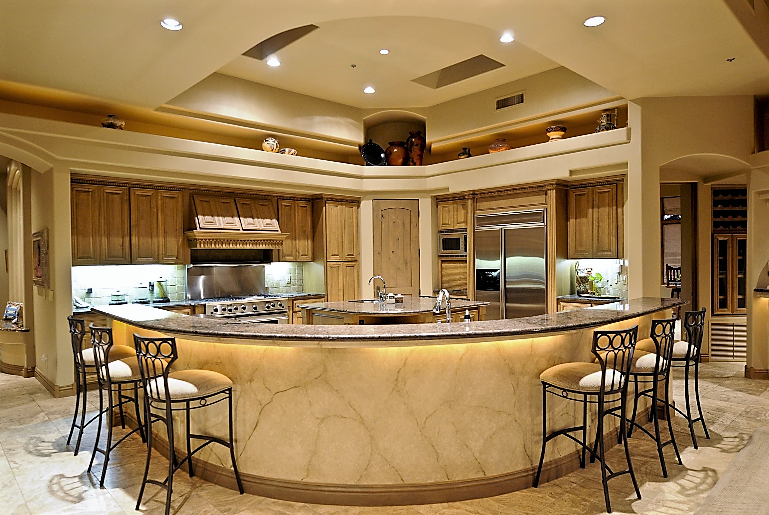 Italian Marble Curved Bar With Rust Door Left View. 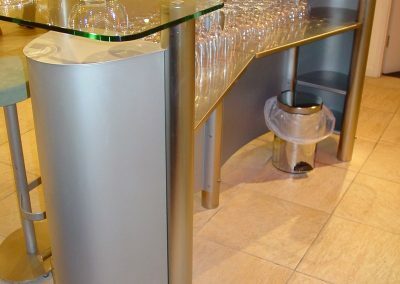 Italian Marble Curved Bar With Rust Door Finish Close Up Image. 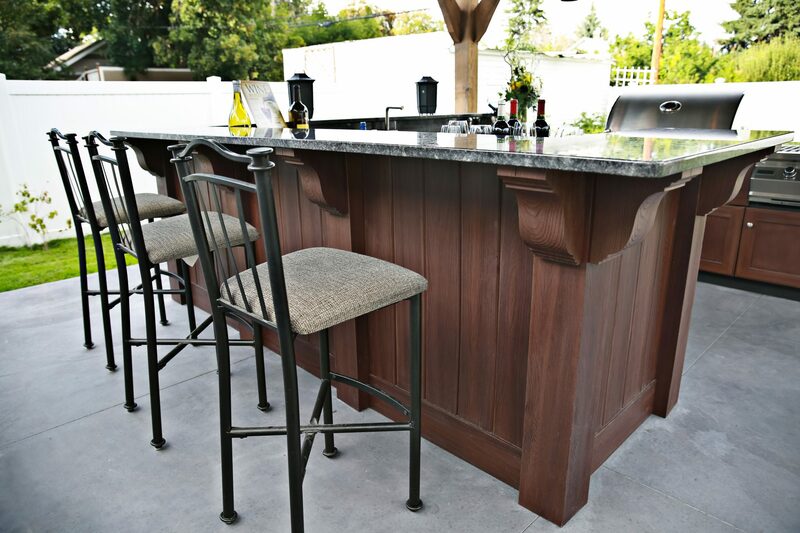 Italian Marble Curved Bar With Rust Door Finish Right Side View. 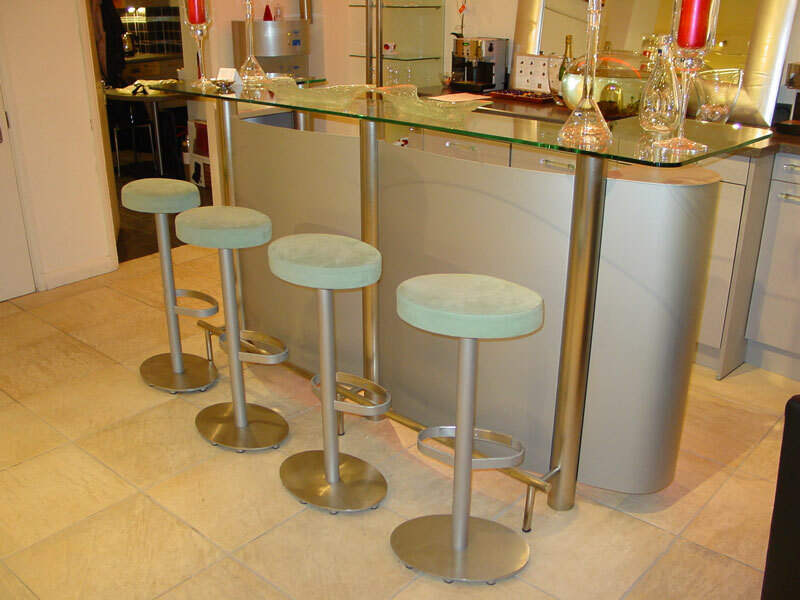 Italian Marble Curved Bar With Rust Door, Inside Bar View. 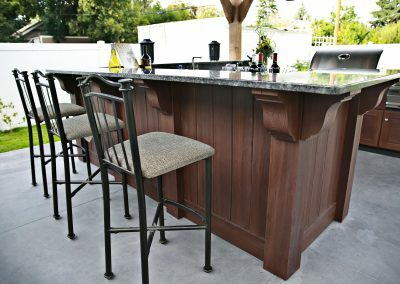 Painted Home Bar & Rear Storage. 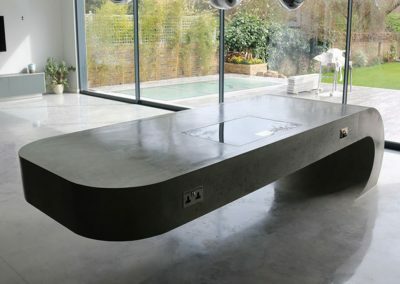 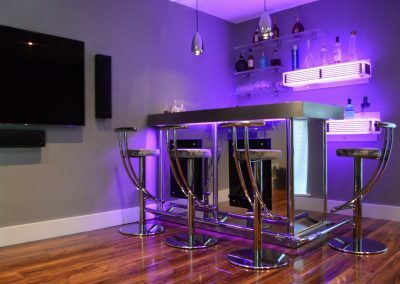 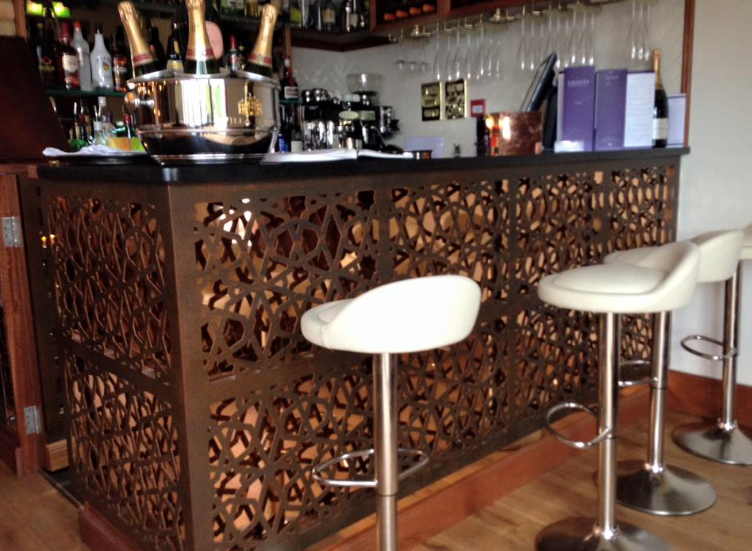 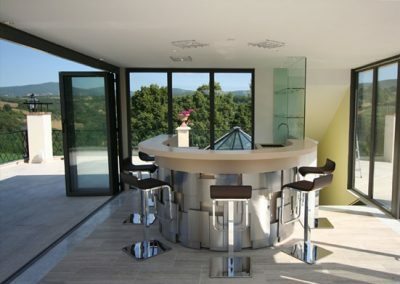 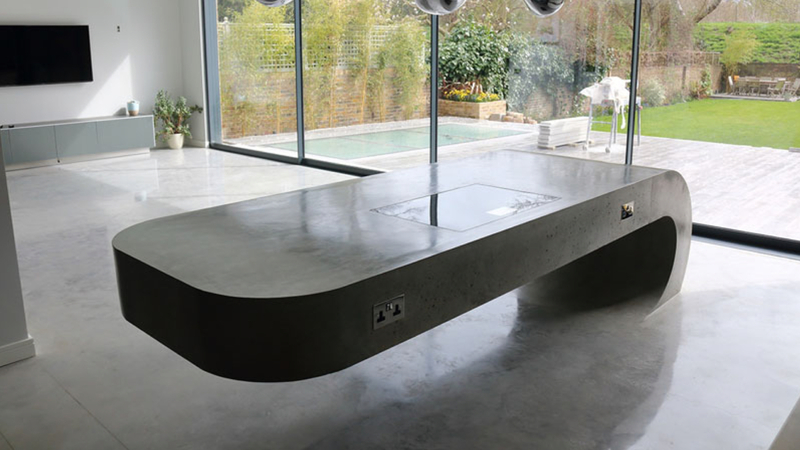 Steel & Corian Curved Home Bar. 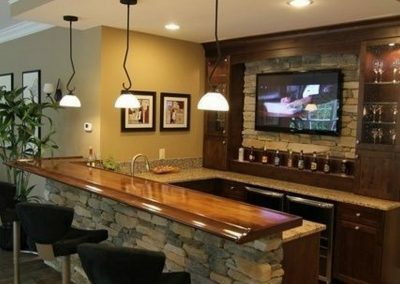 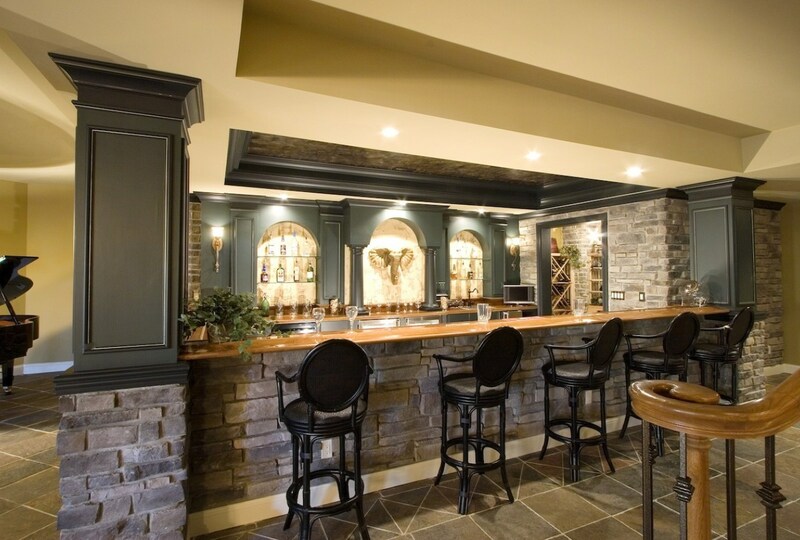 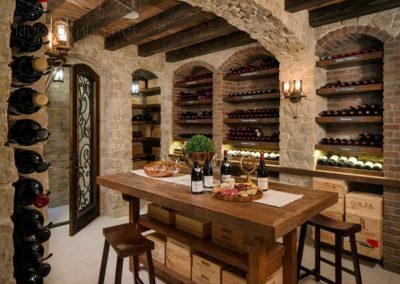 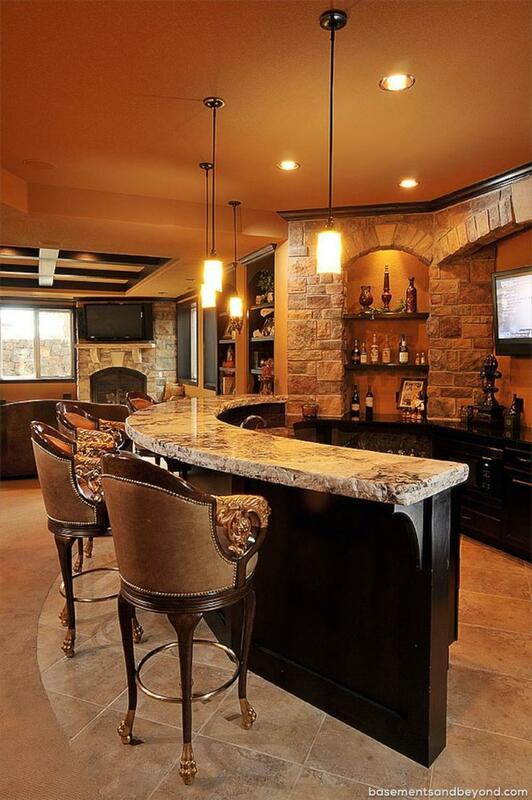 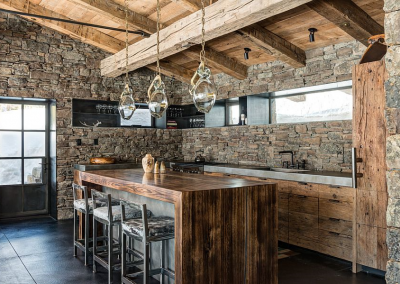 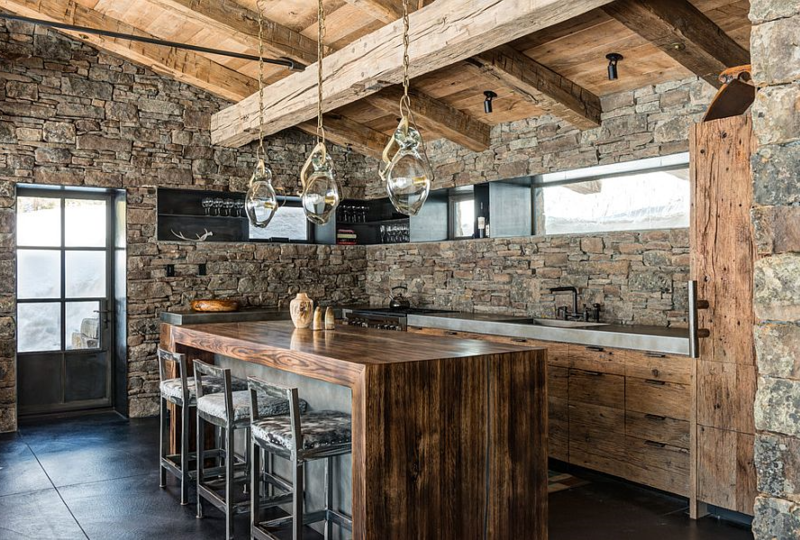 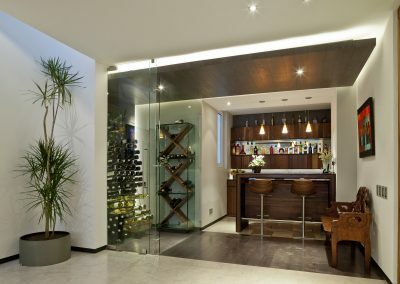 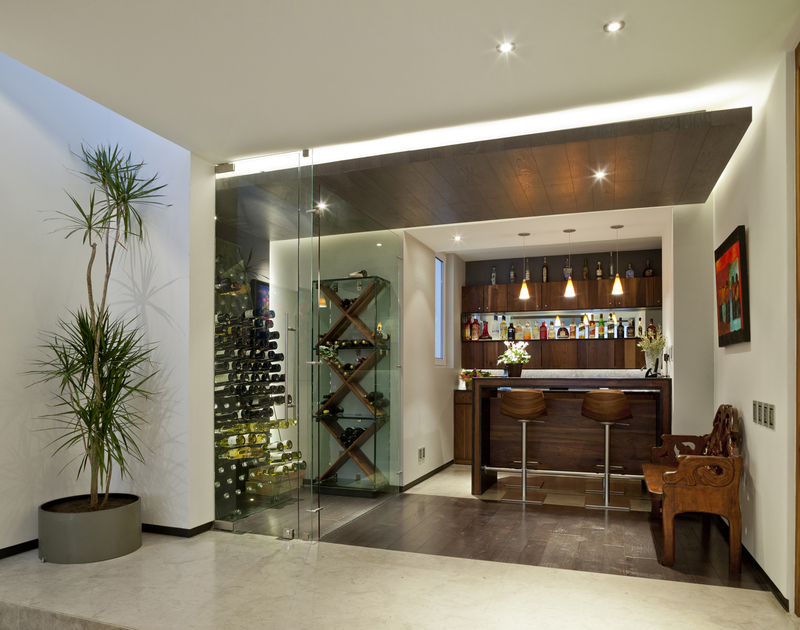 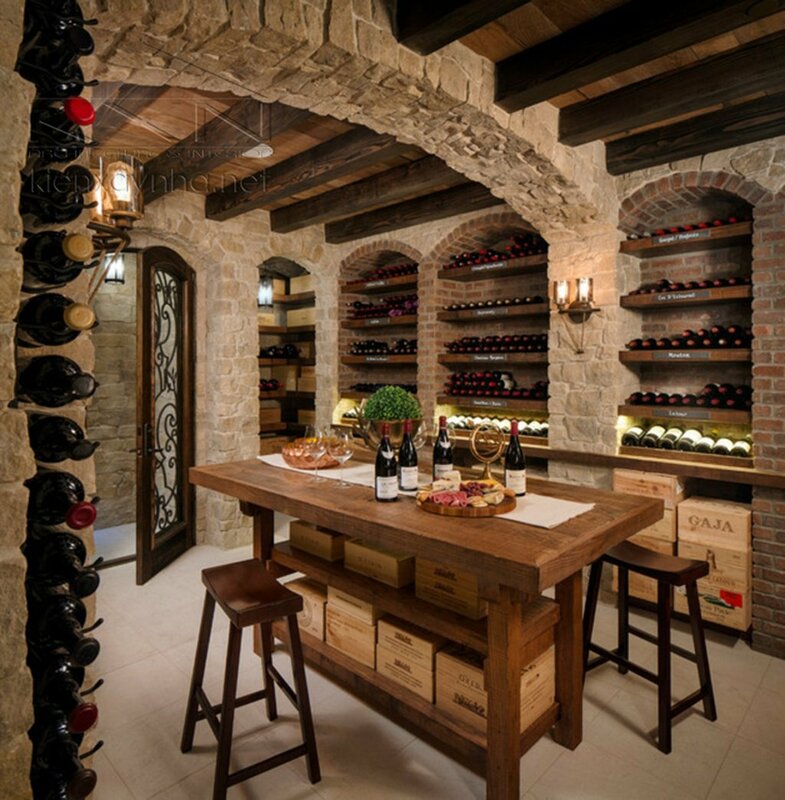 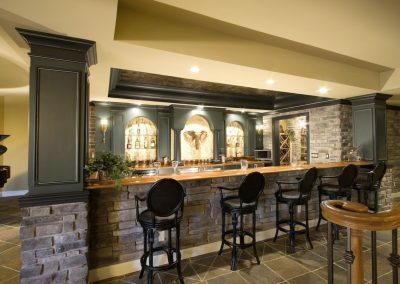 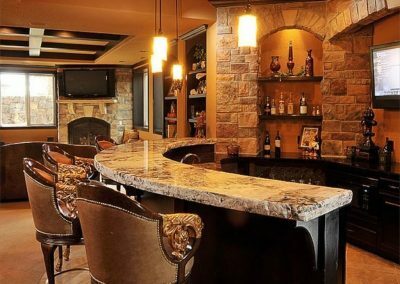 Stone & Timber Basement Bar Design.